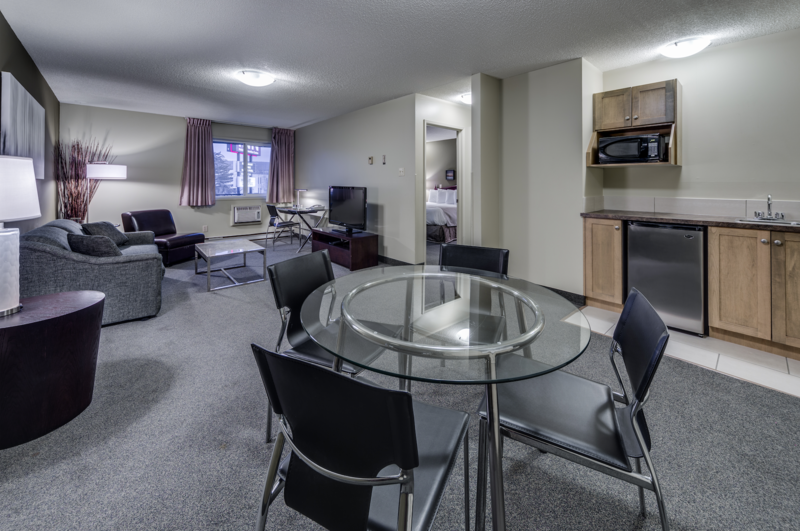 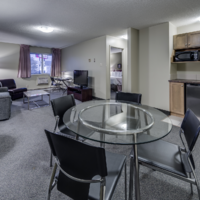 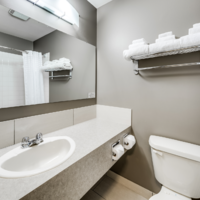 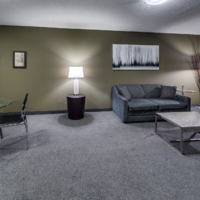 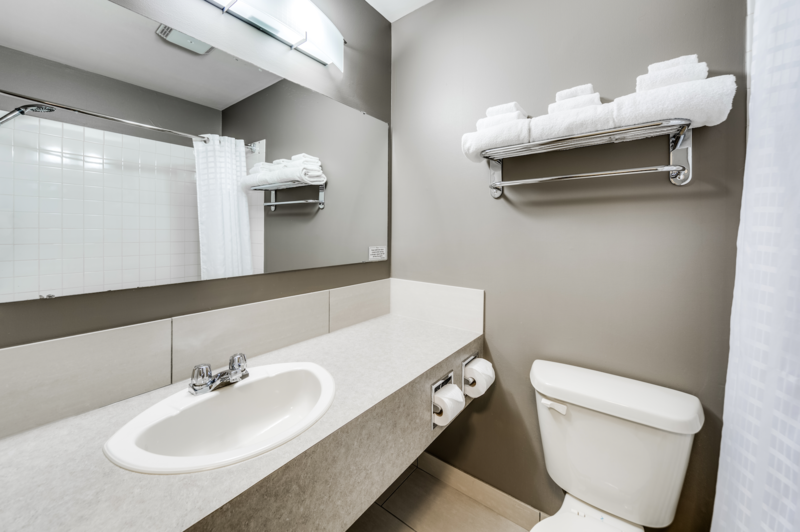 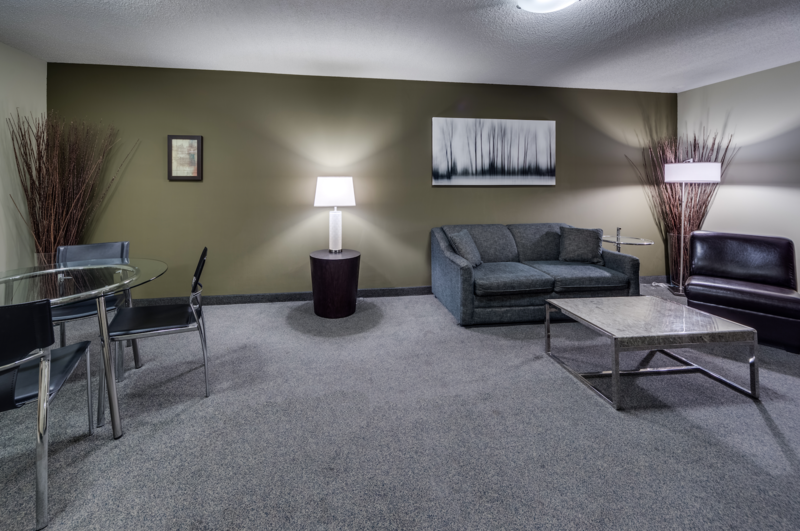 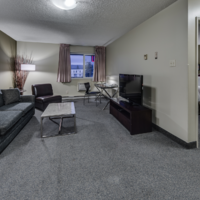 Our Standard Suites offer spacious living and dining areas, a separate bedroom with a king-sized bed, and numerous other amenities. 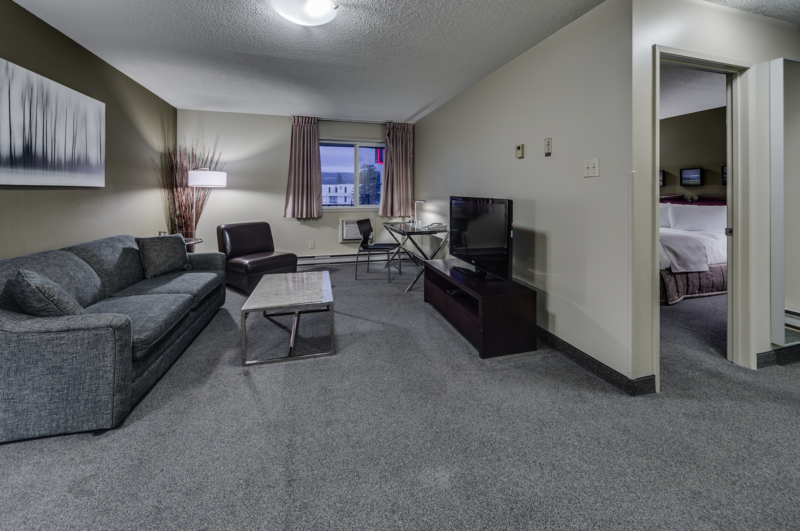 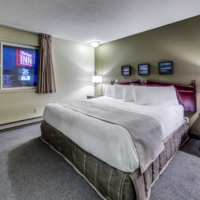 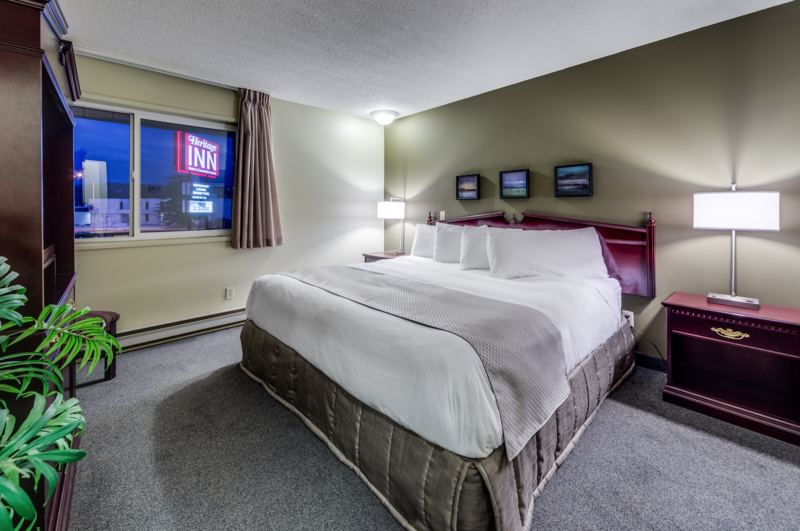 For more information or to book your Suite call the hotel toll-free at 1-888-888-4374 or direct at 250-489-4301. This large space with different configurations offers a very comfortable and luxurious stay.